As you may have noticed, this is the third major announcement in the last two months on how Regenexx is partnering with various key players in the insurance industry to reduce the cost of orthopedic care. All of this is focused on, where feasible, replacing elective orthopedic surgery with interventional orthopedics. Let me explain. The orthopedic surgeon down the street has a problem. The surgical procedures he or she offers are invasive, are ridiculously expensive, and have little hard data to show that they are effective. All of this creates a conundrum for both patients and the folks writing the checks for these procedures. Let’s review. Orthopedic surgery is invasive. What I mean is that the profession often takes the most surgically aggressive path from point A to point B. For example, if a patient has instability in the spine or a series of joints, the solution is often to fuse that area with hardware. Or if you have a little tear in your meniscus that’s likely been there for years and your knee starts hurting, you cut the torn part out, leaving less cushioning in the knee. These are just a few of the examples that many surgical procedures have a high risk of either leaving the patient more disabled over time or causing new problems. Orthopedic surgery is expensive. While the surgical fees may have gone down over the last 20 years, the costs of surgical hardware and implants and the frequency of their use has gone up. In addition, since hospitals have become mini-monopolies in many markets, their operating room fees have exploded. Also, the “out of network” anesthesiologist fees have become an active punchline in healthcare. Finally, orthopedic surgery has a very poor evidence base. In fact, we’ve seen study after study get published this past one to two decades that show that common procedures, like meniscectomy, are no better than sham surgery or physical therapy. Or hugely invasive procedures, like spine surgery for stenosis, work no better than no surgery in the long run. Finally, only about 20% of all elective orthopedic surgical procedures are supported by at least one high-level trial showing efficacy. What Is Interventional Orthopedics and How Does It Address These Issues? 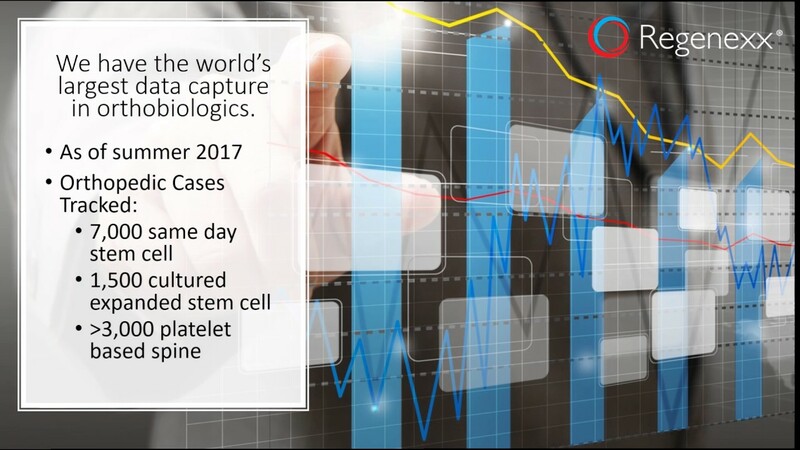 We have a problem right now in stem cells, PRP, and other orthobiologics—it’s an out-of-control free-for-all! Companies that sell kits to create PRP or stem cells require no specific physician training and will sell to anyone with a heartbeat and a driver’s license. Surgeons want to use this stuff like magic pixie dust to sprinkle on top of their surgeries that have already been shown not to work, making what they do an invasive, cost-plus solution. Then you have the sales reps selling dead amniotic and umbilical tissue who have found willing dupes in chiropractors who buy their song and dance hook, line, and sinker that these are live stem cell products. These chiros then convince vulnerable elderly people that they will magically regrow them a new knee or hip with what amounts to a ridiculously expensive PRP shot incapable of delivering on what was promised. Hence, the orthobiologics space is mostly an uncontrolled and undisciplined mess. Pulse Health Solutions is a company dedicated to maximizing human performance by addressing the issues of worker health, risk, safety, engagement, and productivity. They use a “there is no box” strategic process that allows their customers to benefit by having a healthier, happier and more productive workforce. The press release announcing the partnership between Pulse and Regenexx is here. 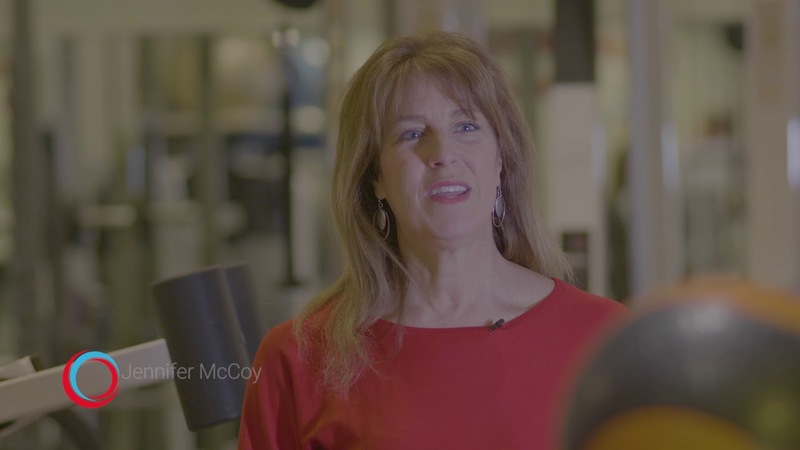 To learn more about our Regenexx corporate program, see our video below. If you are interested in adding interventional orthopedics to your self-funded company health plan, click here. The upshot? Hopefully, you now understand where Regenexx is heading. 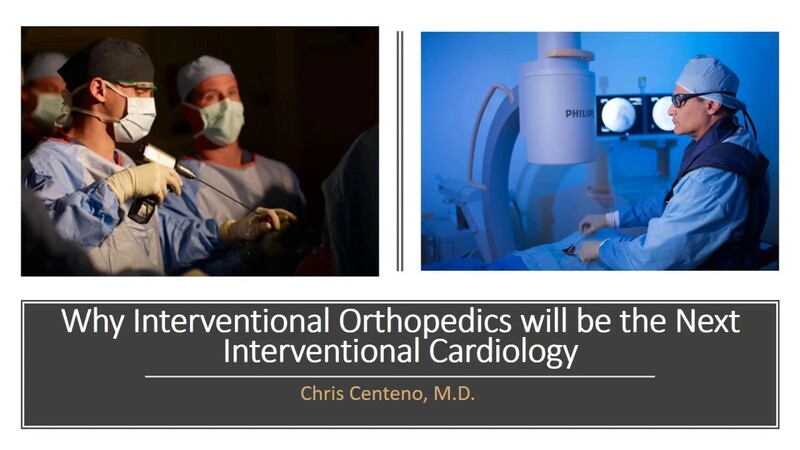 Our goal was always to birth a new medical specialty called interventional orthopedics that would compete head to head with surgical orthopedics on invasiveness, cost, and outcomes. Competition for healthcare dollars benefits patients by giving them choices. Expect many more of these strategic partnerships to be announced over the next 12 months as we solidify our vision to change orthopedic care from a surgically invasive specialty to a minimally invasive one.